I really like to find different ways to say "Thank you!" 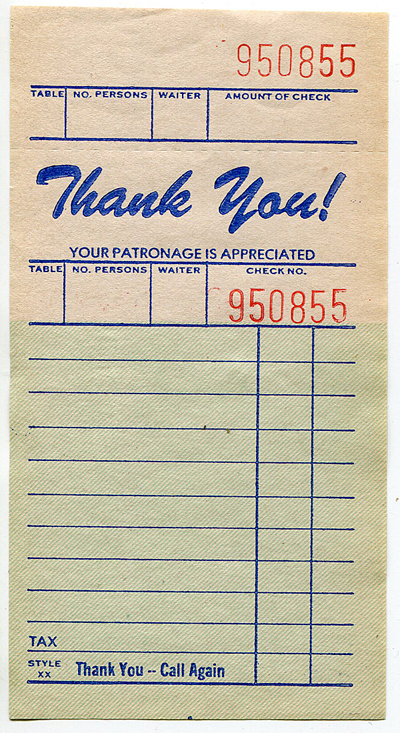 I like this one - a retro guest check - the kind that you would have found at that little corner cafe tucked under your plate boasting the best, juiciest burger ever. Hungry, yet? Do you have any of those kinds of places in your neck of the woods? I'd love to join you there! Now this thank you has a little more than just a guest check under your plate! Aren't the butterflies pretty? The dies are from Papertrey Ink. If you love the graphic yellow and gray papers, you can find them at Grepic. It's a lovely collection. You can download a copy of the guest check thank you HERE or click on the image and save it. I have an announcement! Drumroll, please... Now introducing my Choux Box Kits Club! It's actually been around awhile - just not in any official way. Just a few customers who have become friends that enjoy my kits. Now it even has a logo! 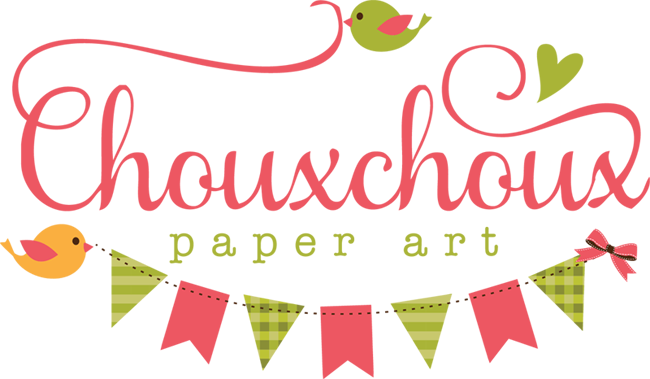 Click on the Choux Box Kits Club tab at the top of my blog or HERE to find out more. We'd love to have you join us. And how about a little Christmas in July? Come back Monday! 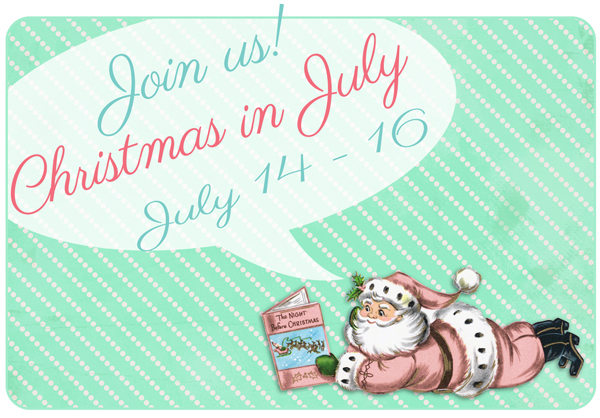 I'm joining up with Keren from Free Pretty Things for You for Christmas in July! Fun projects with darling vintage images and it wouldn't be Christmas without a present or two - for you! See you then! What a lovely way to say thank you - TFS - the card is fab. what a fun card. Yes I do live in an area where you can still find these with your order. You are welcome to come visit any time. Can't wait to see your Christmas in July projects! Superb creation Lori! I think that any recipient of this fab card is bound to thank you back, for it's sooooo pretty! 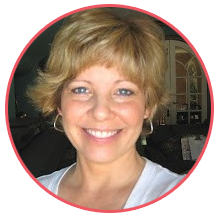 Awesome, Lori! You're so generous! Wow, this card is amazing! Love every single detail on it.